This is a guest post written by Steve Mehler. I didn’t receive any compensation for it. You can find out more about Steve in the ‘About the Author’ section at the end. When you think of WordPress plugins, you likely think of tools for building, managing, and presenting your website. That’s not an inaccurate assumption because that is the focus of most web developers. Still, there are WordPress plugins that offer other functionalities, some even being a bit on the strange side. Some web developers see the WordPress dashboard as a potential work area for many tasks, and project management is one of these. Here are 5 plugins designed to allow you to track and manage projects from within your WordPress dashboard. Projectopia WP Project Management (formerly CQPIM) is a premium plugin that you can only find on CodeCanyon. This WordPress project management plugin is quite scalable, and it will work quite well for a newly launched freelancer, as well as for large enterprises. The Kanban WordPress project management plugin is helpful for people who are managing projects without a lot of formal training or experience. The simple but elegant card-based interface is intuitive for most people and reduces a lot of learning curve. The features listed above are part of the standard plugin. There are also a series of premium options that are part of the paid product, including notifications and the ability to add attachments. Next on this list of WordPress project management plugins is SP Project & Document Manager. Smarty Pants has a lot of features available for both clients and administrators. Users are allowed to create and manage projects depending on the user restrictions that you have chosen for them. Pages can be created where clients can add or modify projects. They can upload files, delete files, rename files, and so on. If you’ve got multiple development projects going on, the WP Project Manager plugin allows you to manage them from within WordPress. 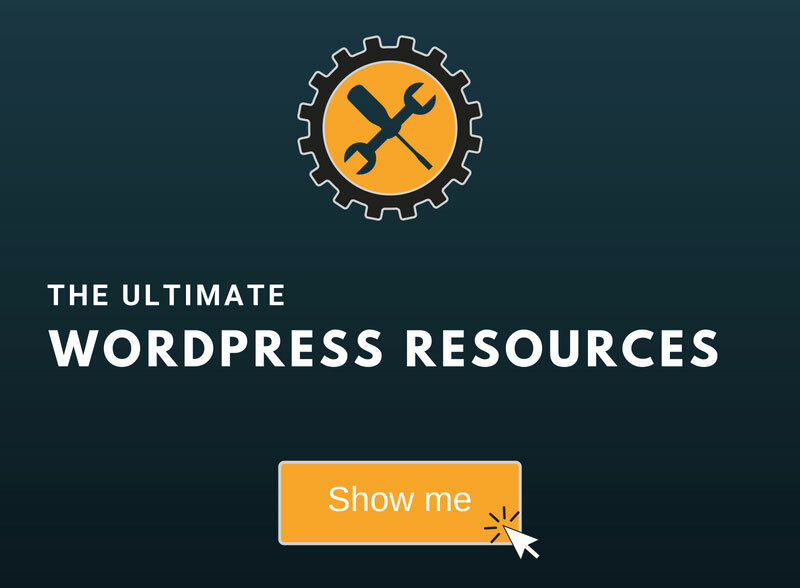 The last, but not least on this list is WordPress Project Management by UpStream. You can use this plugin to manage any projects right from your within your WordPress website. Clients can track their project from a front-end view. Developers like this WordPress project management plugin in particular because it’s developer friendly. 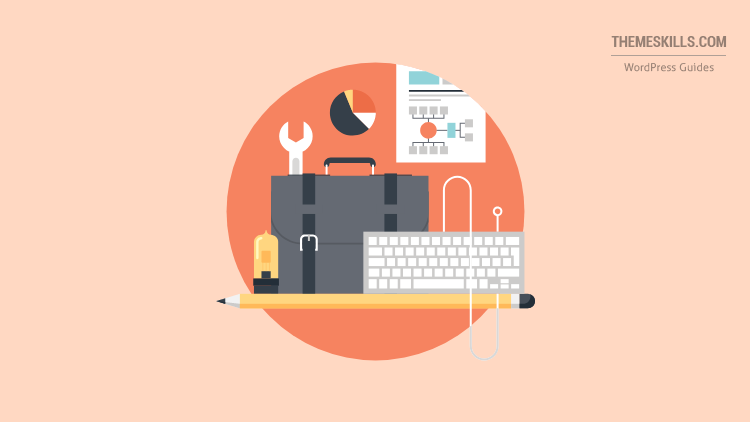 There are a lot of benefits to embedding your project management functions into your WordPress Dashboard, and these tools allow you to do just that! Many of them will provide everything you need for free, but if you want more, there are certainly plenty of premium features as well. 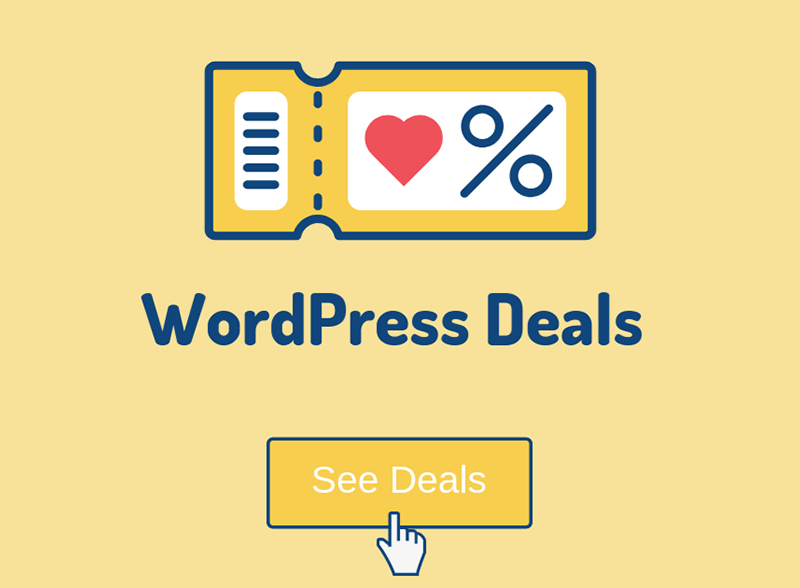 Hope you liked Steve’s list of WordPress project management plugins! You can quickly subscribe to my newsletter by using this link or the subscription form. If you want to start your own WordPress blog, or need a website for your business, my WordPress setup service is at your disposal! On-going WordPress support and maintenance are on the menu as well! Steve Mehler is a writer at Top Writers Review. He has a degree from the University of Michigan, and has five years professional experience as a writer and editor. He even uses his talents in his spare time producing a newsletter for his local genealogical society. Steve likes spending time outside hiking and enjoying nature. He also builds computers and enjoys vintage video gaming.